The Hip Hop Film Festival’s Screening series #WeWatch is proud to present the FEMME FATALE EDITION honoring Women’s History Month. 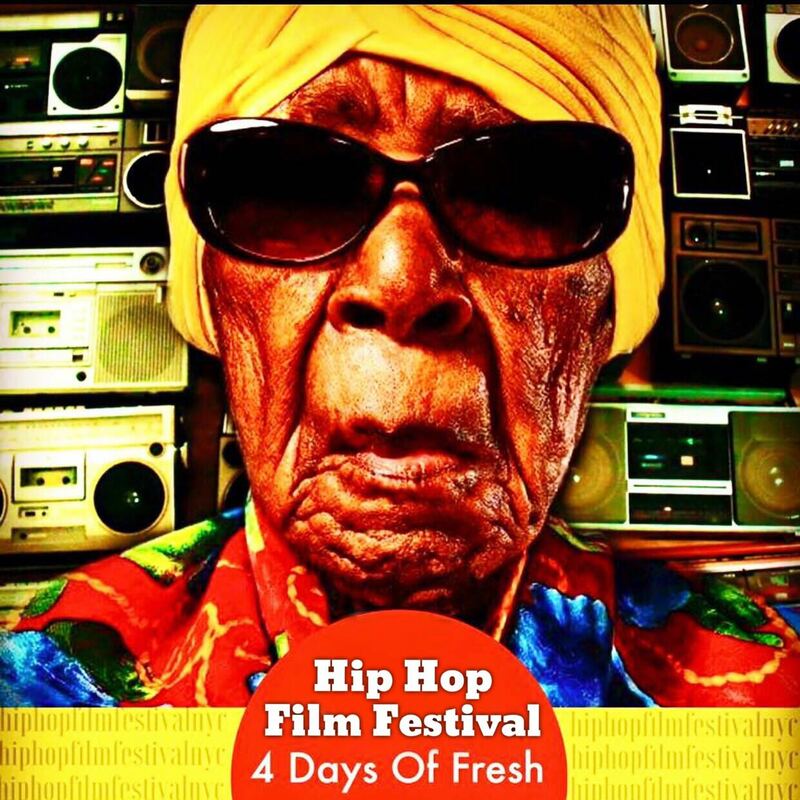 The screening features four of the best women directors & creators from the award-winning Hip Hop Film Festival. The event is FREE and includes FREE Beer & Dinner (while supplies last). Grab a friend and come chill with us and celebrate the dopest women to pick up a camera.